Bleaching - Just Beauty Products, Inc.
Bleaching There are 3 products. 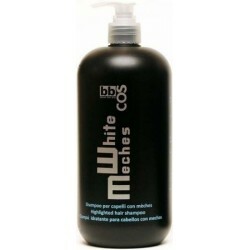 White Meches Highlighted Hair Shampoo. Contributes to revive bleached and highlighted hair, leaving hair silky and shine while hydrating deeply. Do not weight down the hair. White Meches Conditioning Mask. High powered disentangling and hydrating cream for treated, dyed, bleached hair. 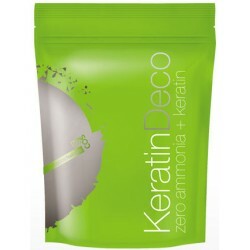 Keratin Deco: the perfect delicate bleach solution to lift up tones without damaging hair! A powder with high lighten power, without ammonia and enriched with hydrolyzed keratin.